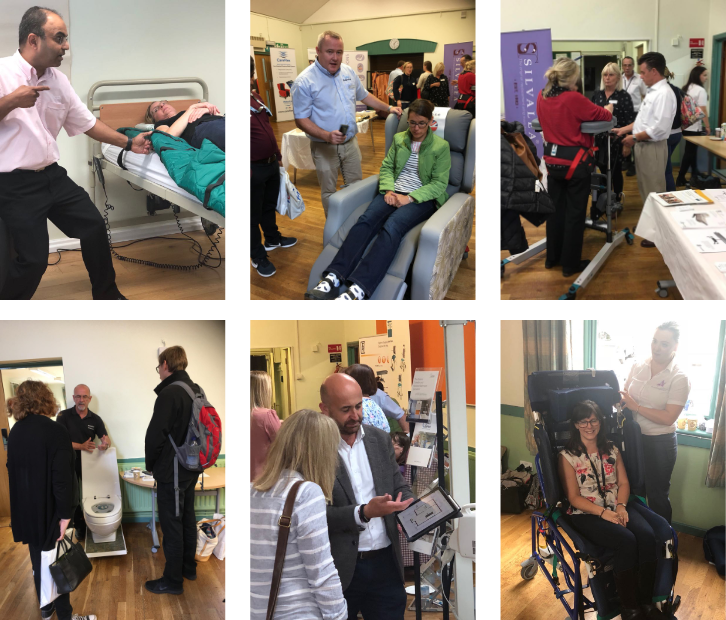 Firstly, we would like to say a huge thank you to all the Clinicians and Therapists who attended the Roadshow and made it such a positive and enjoyable event. The feedback we have had has been amazing and we are now busy planning the next training events based on what you, as therapists, are asking for. We were supported on the day by some of our manufacturers, who we are registered agents for and with whom we work in close partnership. All were able to share their wealth of knowledge about their products, on their stands and in their workshops running throughout the day. As a CPD training event we were pleased to be able to offer high quality, evidence-based workshop sessions and seminars on a wide range of topics. Once again, we would like to give a huge thank you to all our speakers and educators who gave up their valuable time to come and share their knowledge and best practice – we have had nothing but positive feedback. Completing a Specialist Seating Assessment?